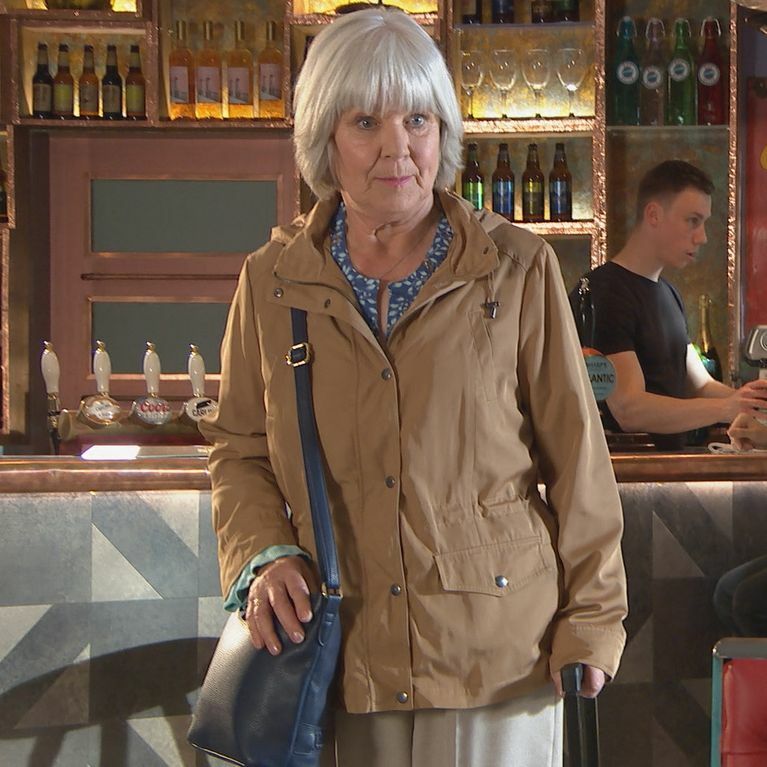 Hollyoaks Episode Guide - Thursday 6th July. Grace thinks she knows where Bart is buried. Cindy uses Simone’s past against her in the campaign trail. Meanwhile, Darcy manipulates Jesse into asking her to move in. 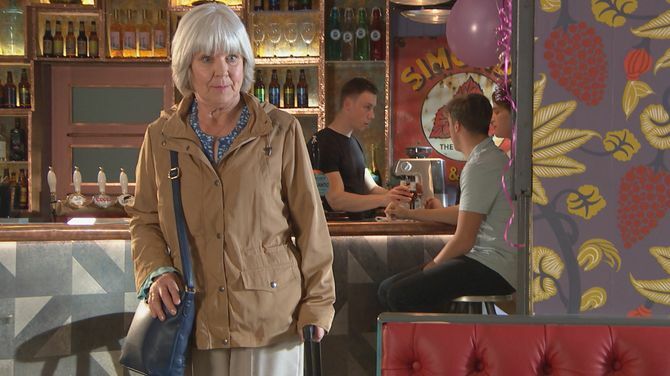 Courtney finds out that her controlling Granny is planning to visit so she decides to go on holiday. However, Granny Campbell arrives earlier than expected.